With the holiday season upon us, we are often surrounded by friends and family and lots of new germs! This time of year, we also see the flu and it almost seems like everyone we come in contact with has the sniffles! No matter where we turn, germs are everywhere, so we want to make sure we are supporting our health as best as we can. If you want to stay healthy this winter, there are some immune-boosting steps you can take to safeguard your health. This super immunity elderberry and mushroom tea is the perfect way to keep your immune system strong. 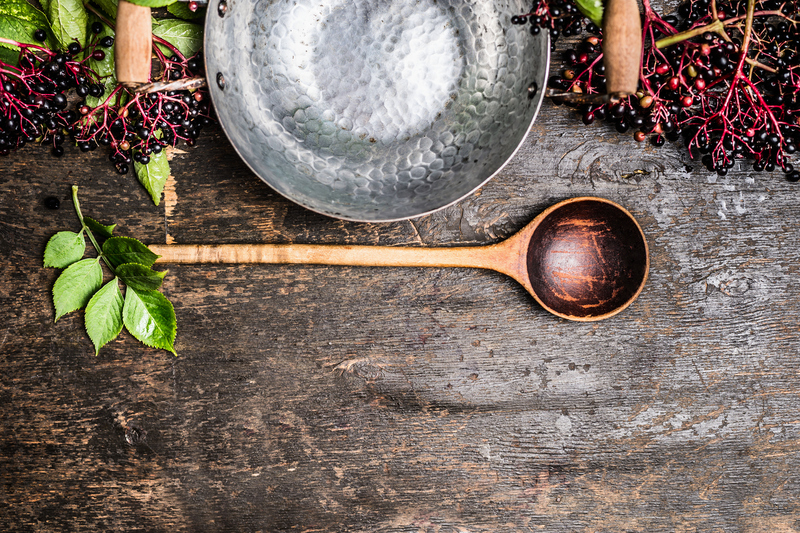 Elderberries are notoriously known to help fight against the common cold and flu. Warming spices like ginger and cinnamon are also great for the immune system, and our Magnificent Mushroom Immunity blend contains the ideal combination of mushrooms to help keep you healthy. This tea is also super easy to make and can be enjoyed as a preventative measure or when you feel like you are coming down with something. 1. Add all the ingredients minus the mushroom blend and raw honey to a stockpot and bring to a boil. Reduce to a simmer and simmer for 10-15 minutes. 2. Using a fine mesh strainer, strain the tea. 3. Stir in the mushroom blend and sweeten with raw honey.